There is a new Bounty Coupon available to print. 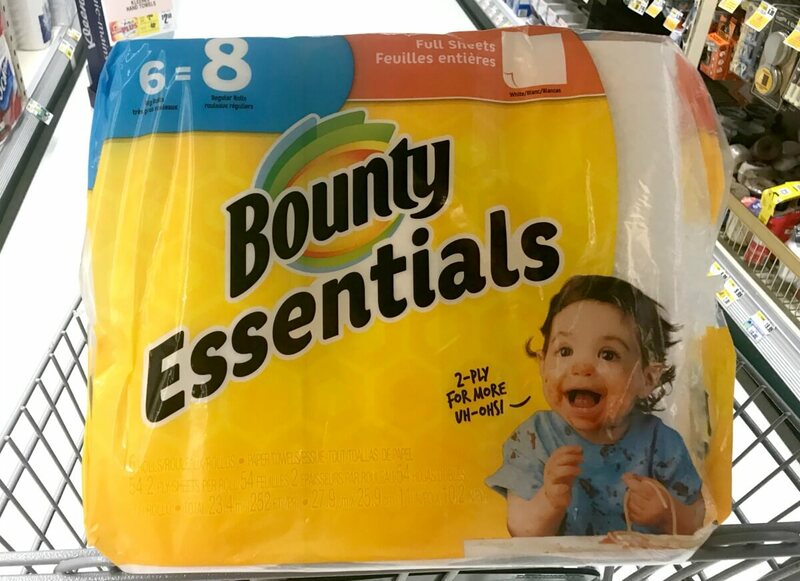 The coupon is for $1.50 off (1) Bounty Essentials or Basic Paper Towel Product 4 ct or larger (excludes trial/travel size) Note, this coupon has a limit of 1 per household, per day. 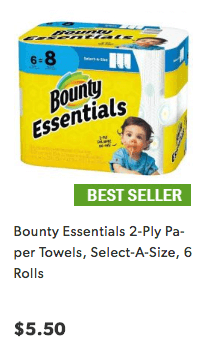 Dollar General sells the Bounty Essentials, 6pk for $5.50 and there is a $2/1 Bounty Essentials and Basic Paper Towels any variety 4 ct roll +(Limit 5) (Various Stores), Ibotta Rebate, exp. Varies available making these just $2.00 after stacked offers! ShopRite Shoppers – $0.99 DiGiorno Thin & Crispy Pizzas!